The pain of grief can often cause you to want to withdraw from others and retreat into your shell. But having the face-to-face support of other people is vital to healing from loss. Even if you aren’t comfortable talking about your feelings under normal circumstances, it’s important to express them when you’re grieving. While sharing your loss can make the burden of grief easier to carry, that doesn’t mean that every time you interact with friends and family, you need to talk about your loss. Comfort can also come from just being around others who care about you. The key is not to isolate yourself. Turn to friends and family members – Now is the time to lean on the people who care about you, even if you take pride in being strong and self-sufficient. Rather than avoiding them, draw friends and loved ones close, spend time together face to face, and accept the assistance that’s offered. 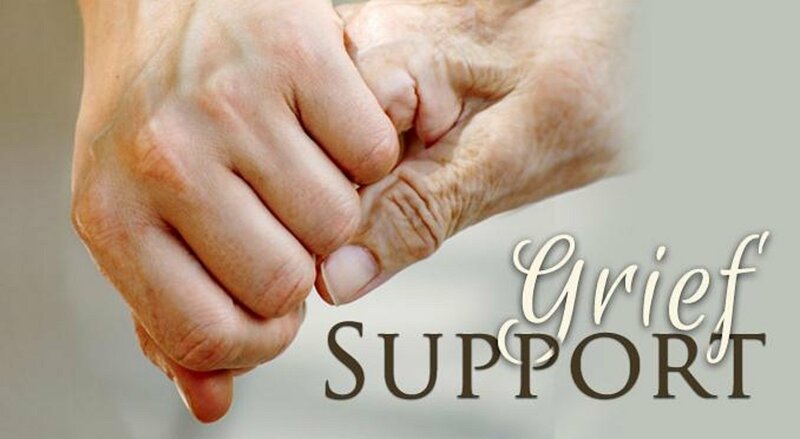 Oftentimes, people want to help but don’t know how, so tell them what you need—whether it’s a shoulder to cry on, help with funeral arrangements, or just someone to hang out with. If you don’t feel you have anyone you can regularly connect with face to face, it’s never too late to build new friendships. Of course, posting sensitive content on social media has its risks as well. Memorial pages are often open to anyone with a Facebook account. This may encourage people who hardly knew the deceased to post well-meaning but inappropriate comments or advice. Worse, memorial pages can also attract internet trolls. There have been many well-publicized cases of strangers posting cruel or abusive messages on Facebook memorial pages.